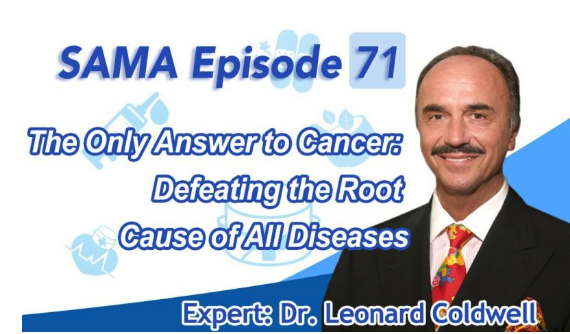 Dr. C ends the lies and the hypocrisy of the mainstream media and alternative medicine. What is BPA? Is it dangerous?